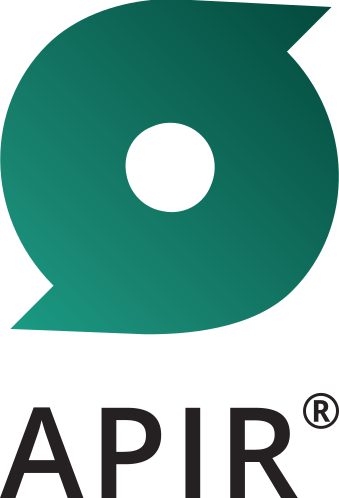 You should receive your APIR Code within ten (10) business days of APIR receiving payment for the application (where applicable). As soon as the tax invoice is emailed to the client, your application will go through the validation process. Validation questions will be raised as part of the process, if there's any. If you do not receive an invoice within 2 business days of application lodgement, or have any queries regarding your application, please contact APIR.